One of the largest independent craft gin festivals in the country is returning to Sheffield this summer following a successful event in 2018. 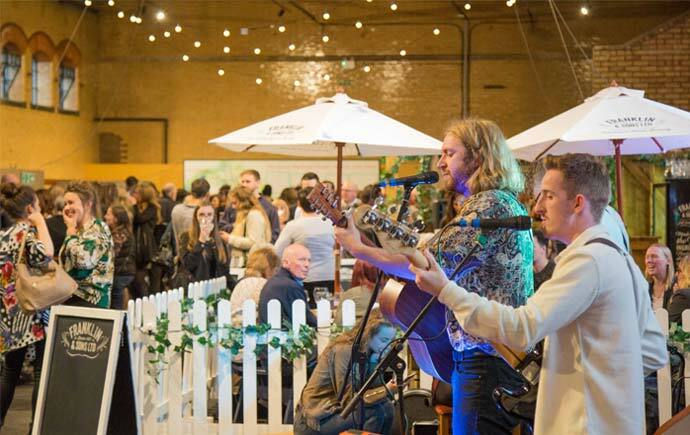 Events company Roister saved the gin festival at the last minute last summer, putting on a free event at the industrial heart of Sheffield in the Kelham Island Museum. 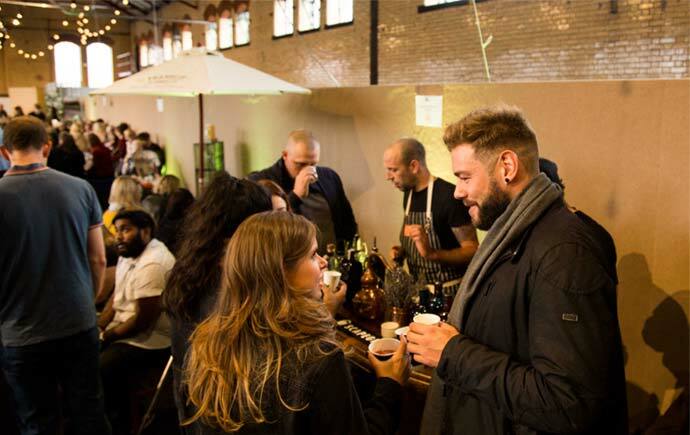 This year, with more traders, gins and masterclasses in tow, Gin Fever returns to the museum for a two day extravaganza on 28 – 29 June. The main hall of the museum will host an array of gin suppliers, creating a stage for local independent distillers from within the region and more well-known national producers. All sampling and providing information about their delicate distillation processes and fabulous gins. A series of nine masterclasses will be hosted by distillers over the course of the weekend to include topics on gin production and distillation and cocktails. In the courtyard, the UK’s best street food vendors will be pitched up bringing the grub all day along with a live music programme. Tickets this year cost £11.60, which includes two drinks tokens, a Gin Fever goblet, gin guide and events programme, 10% discount for the online shop, free masterclasses (first come first served) unlimited samples of the 120+ gins on offer over the weekend. Gin Fever takes place on 28 – 29 June, with sessions running from 5pm til late on Friday and 12pm to 5pm then 6pm-late on Saturday. Tickets available here.